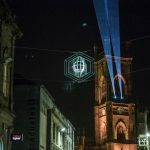 As the creative elves at Invisible Wind Factory and The Kazimier unveil special plans for Christmas, Getintothis’ Craig MacDonald can’t contain his excitement. 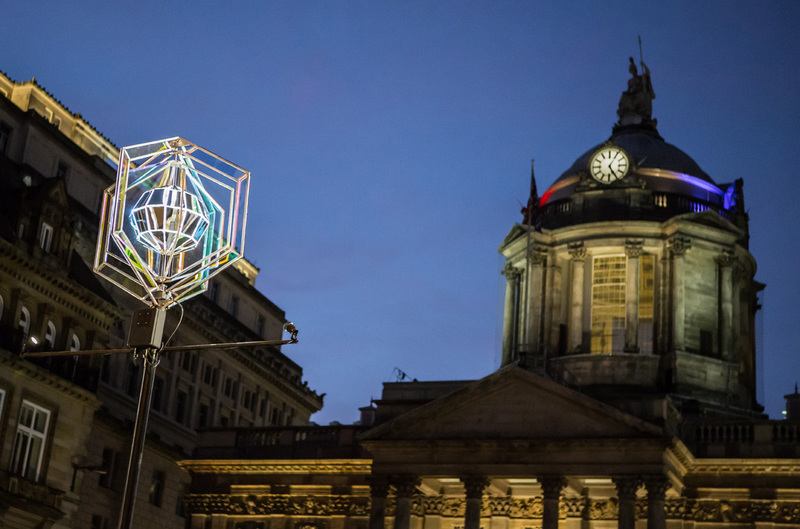 Invisible Wind Factory and The Kazimier ingenious heads have revealed a series of events set to astound Liverpool this Christmas. 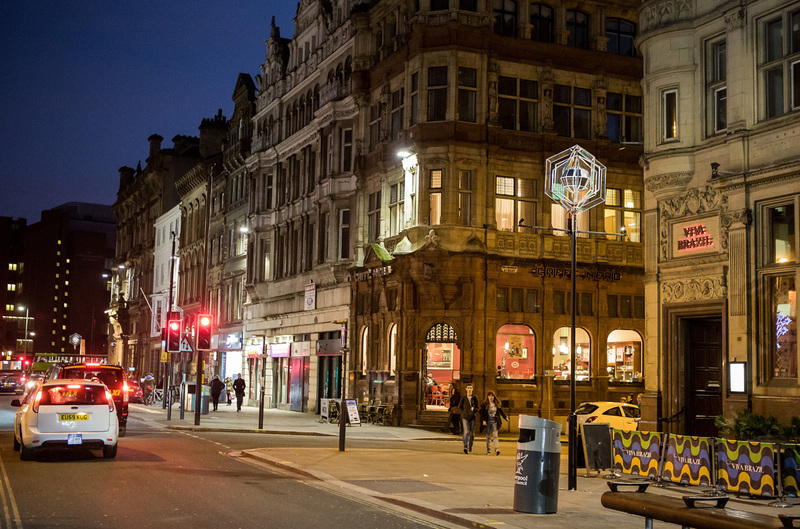 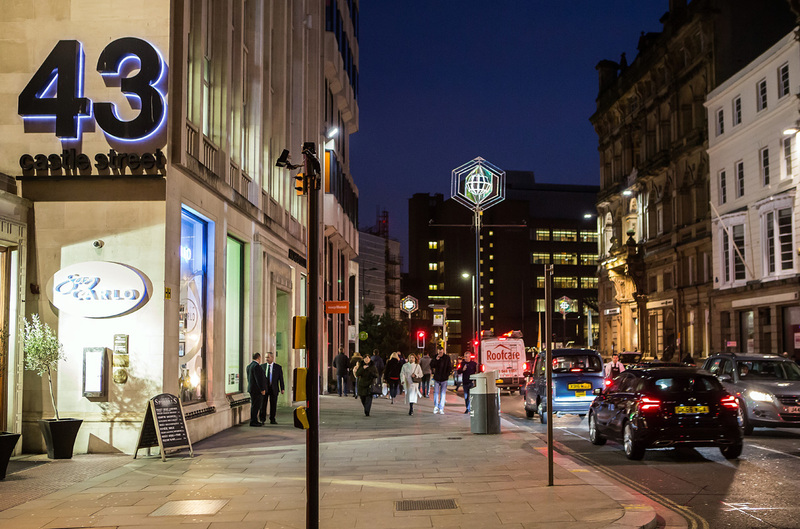 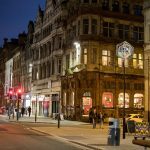 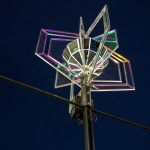 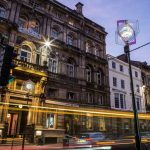 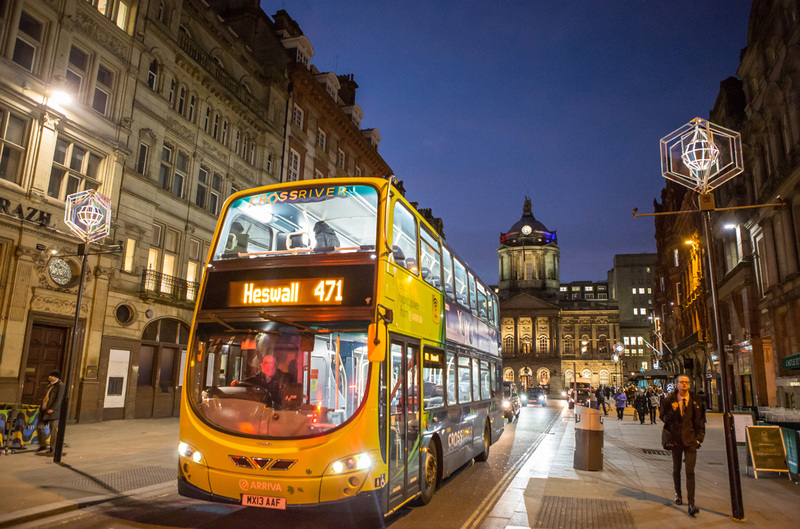 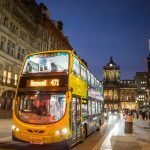 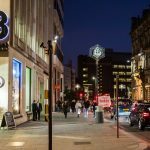 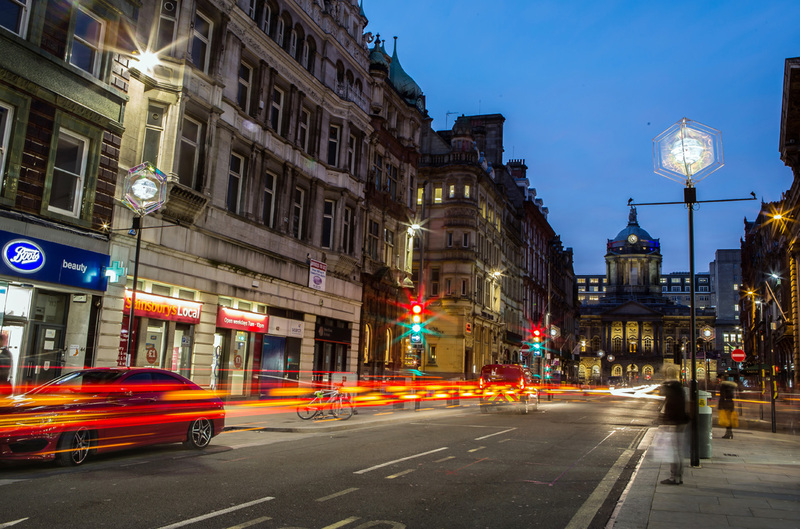 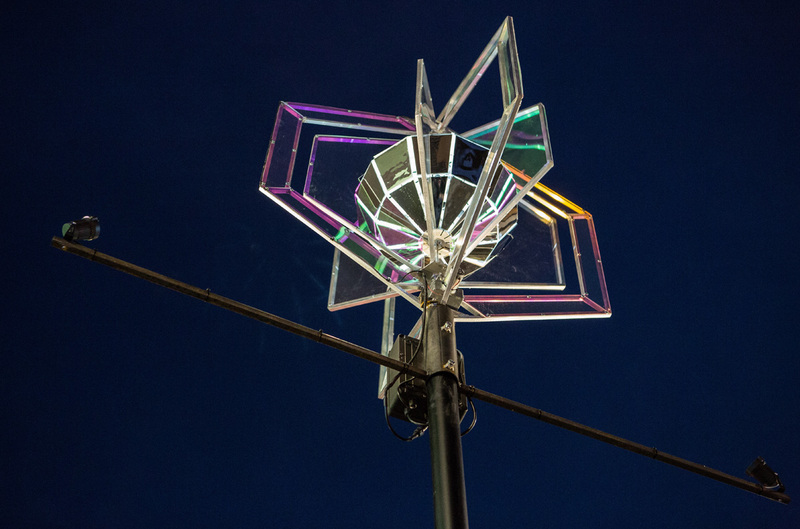 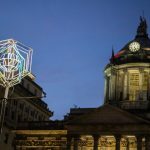 Teaming up with Liverpool BID Company and Liverpool Council, The Kazimier have been commissioned to create a dazzling series of installations throughout two of the city’s busiest streets as part of the One Magical City festivities. 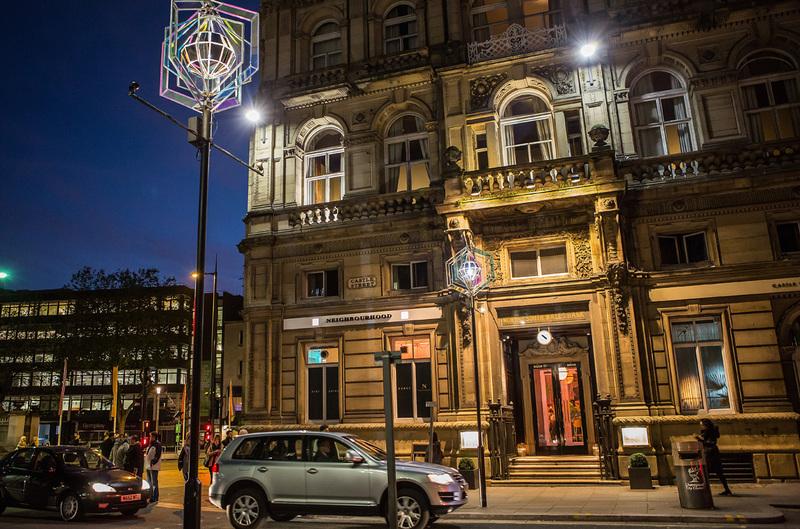 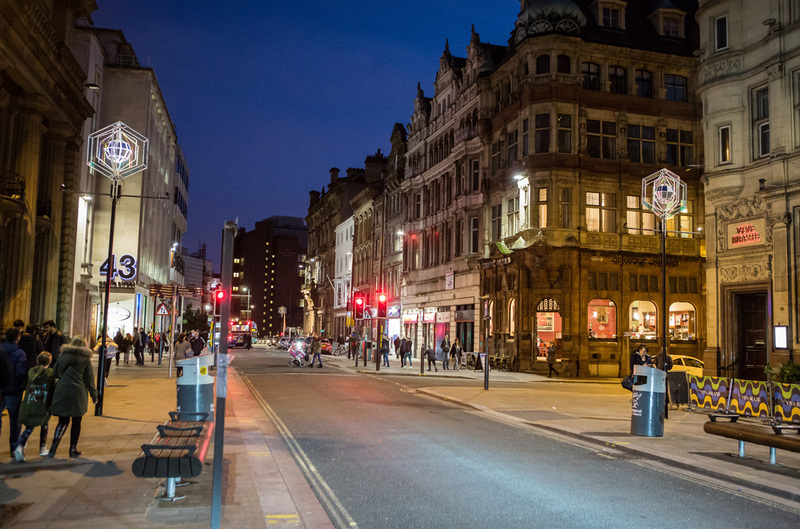 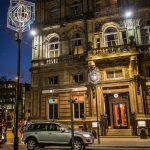 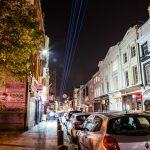 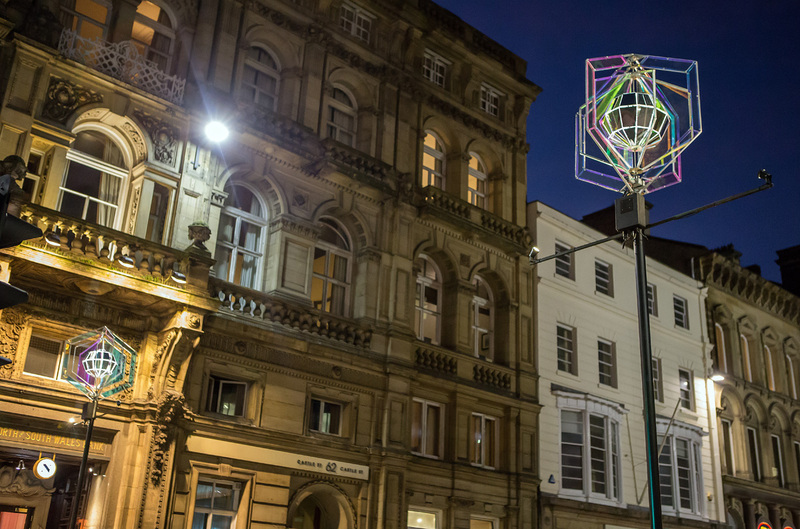 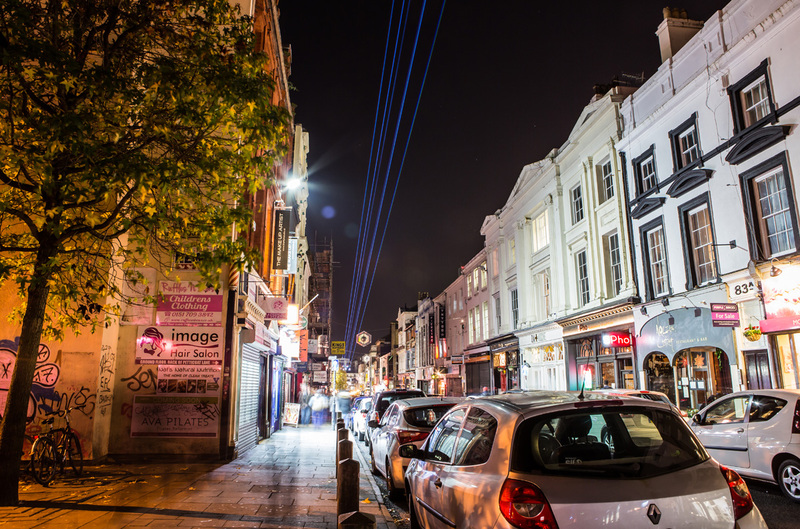 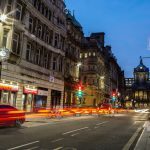 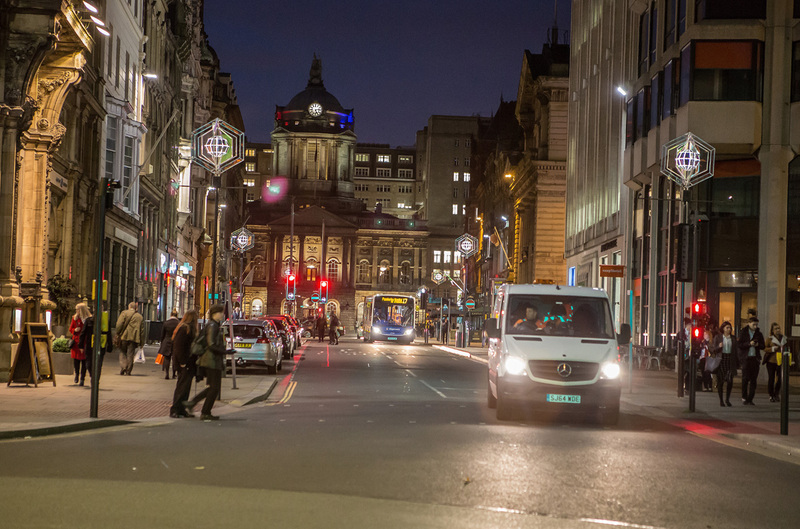 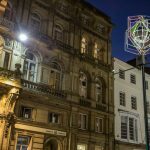 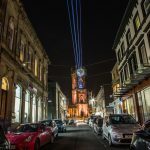 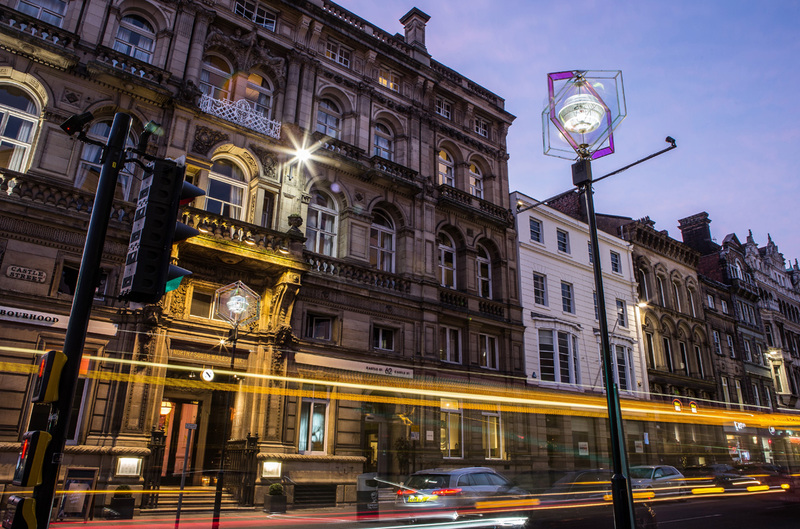 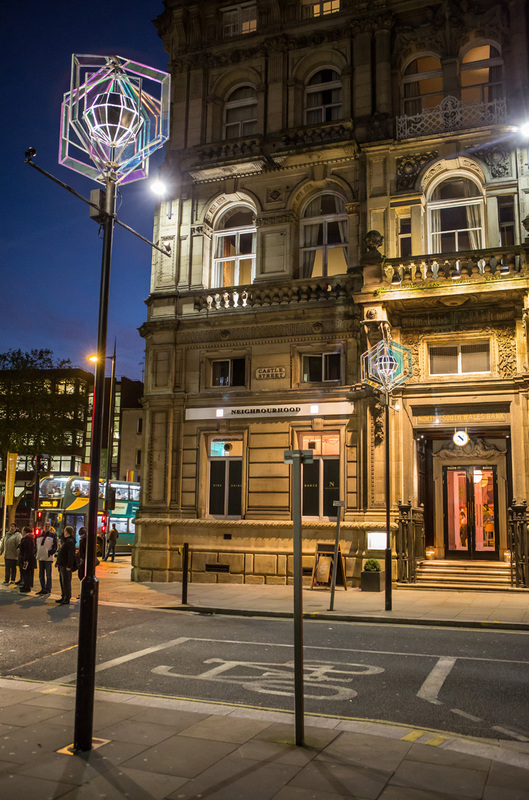 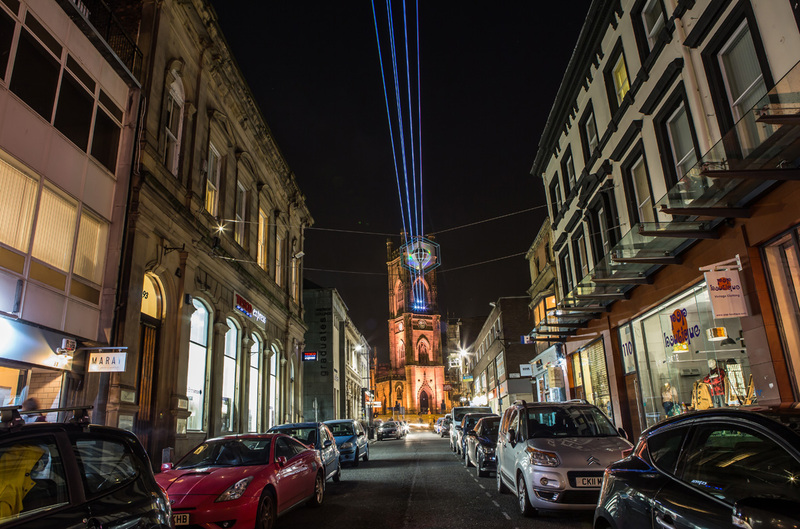 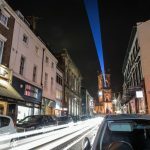 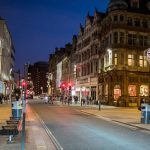 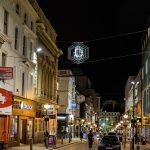 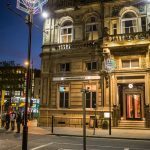 Follow the Star will run over the whole of Christmas and see powerful lasers shine beacons of light down the length of Bold Street from the Bombed Out Church as eight shimmering stars twinkle under its gaze. 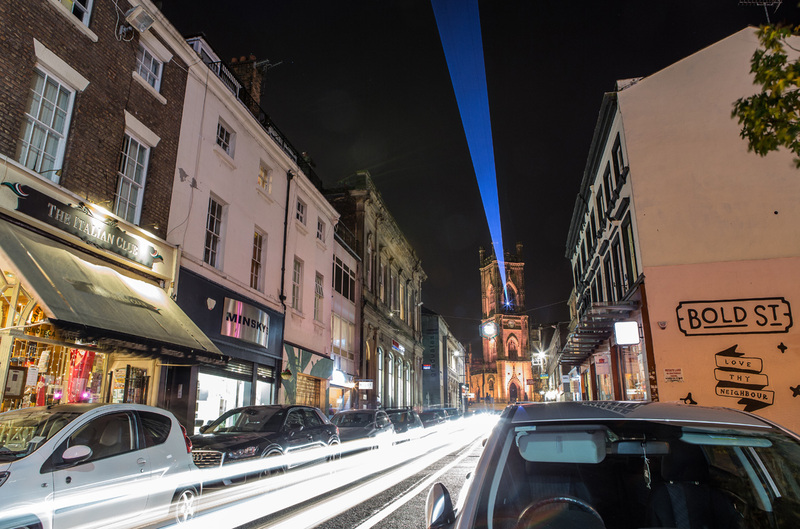 Representing each bell lost in the Blitz, the installation will see a magical display illuminate the sky in colour as it alters every half hour. 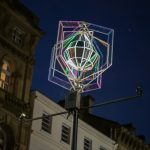 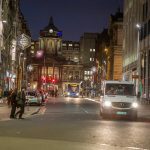 In the increasingly popular Castle Street, Follow the Star sees ten rotating stars cast dazzle lights over the beautiful furnishing of the street as it highlights its esteemed heritage in a unique display of creativity. 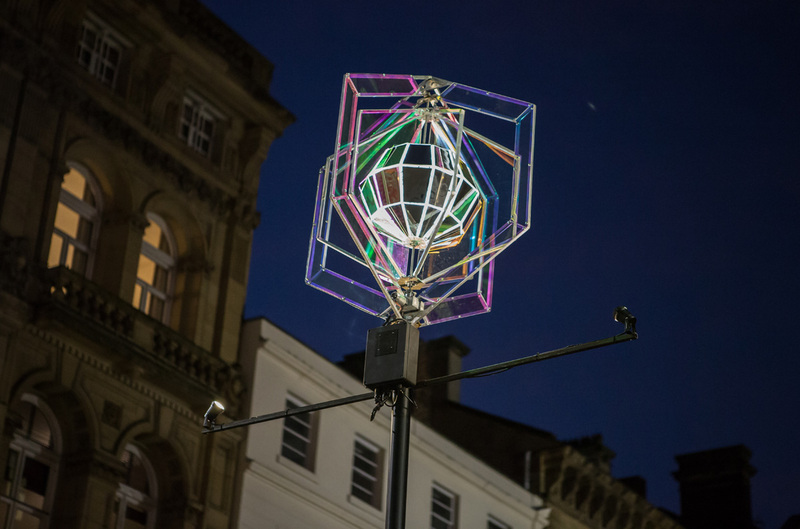 Not content with transfixing the city with their sensual delights, December 10 will see Invisible Wind Factory welcome all to its own winter wonderland as it hosts The Kazimier Winter Arkade throughout its vast spaces. 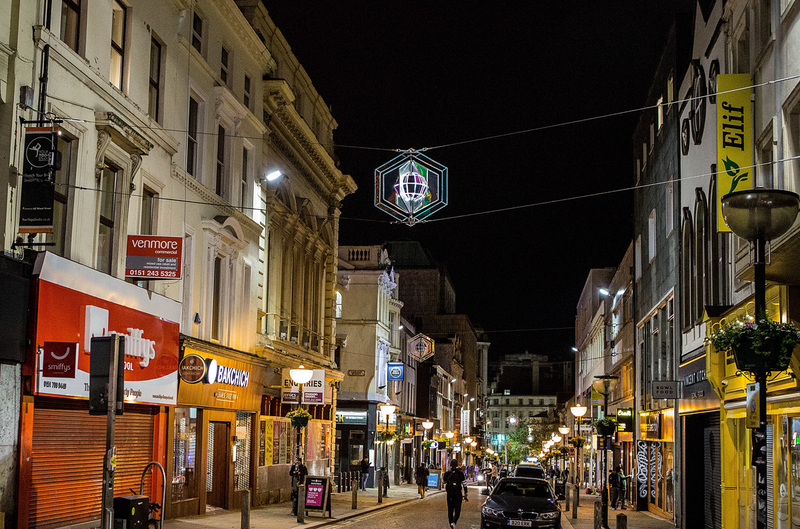 Bringing together a host of independent treats together in its main room and substation, Winter Arkade will see traders, food vendors, local brewers, craft stalls and all manner of wonderous items to explore as well as live music and the infamous Kazimier Mulled Wine to warm your cockles. 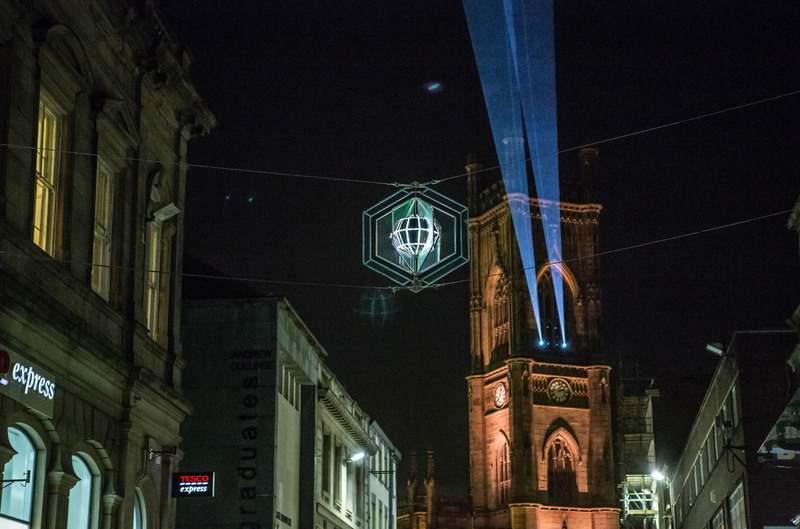 Follow the Star takes place from 9 November – 31 December.